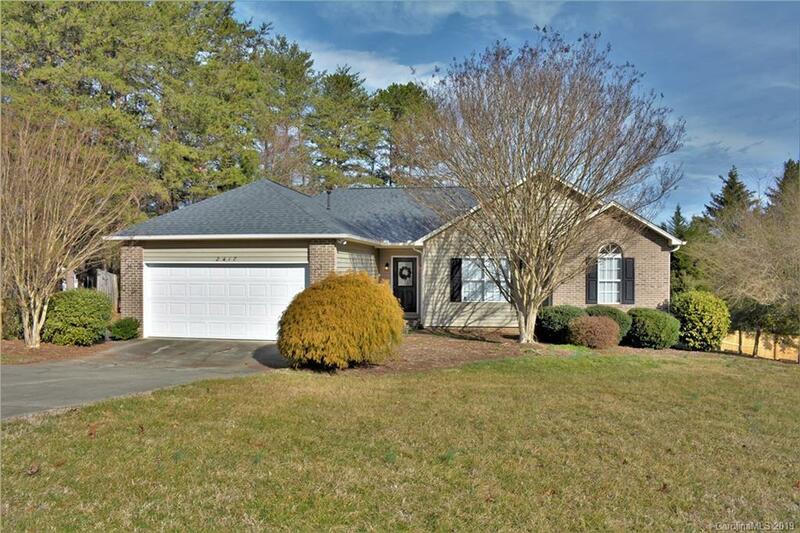 Move in ready home, convenient to everything Hickory has to offer! Fixed between Hwy 127 and I40. The level lot and fenced in back yard create for a perfect curb appeal and outdoor capabilities. Smoothly flowing floor plan, vaulted ceilings, chair railing throughout, 10x10 screened in porch, 10x20 deck.